← BT… It’s Me… Hello? 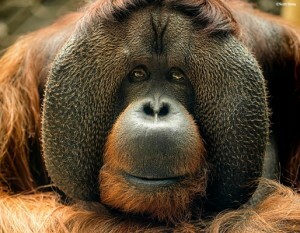 This entry was posted in Cajuzi, Colchester Zoo, Knowledge, Rajang and tagged Cajuzi, Orangutan, Rajang, Zoo. Bookmark the permalink.